Phil spoke with journalist Gary Graff for an interview that was published in text form by Billboard along with news of the new live CD/DVD. An audio extract from that interview has now been published by radio sites. It contains the line shown below about the 2017 tour and new music being worked on. However the text used around this audio suggests a longer tour than was was mentioned in December by Vivian, who said the 2017 tour would only go on for three months. The article on Boson's 105.7 WROR radio says the band are planning their "usual full-scale summer tour", possibly taking Phil's words out of context. He previously said the band would head back to Canada for a larger tour this year and only play a few US shows. Announcements of further shows should follow soon with the first US festival dates already confirmed for April/May. 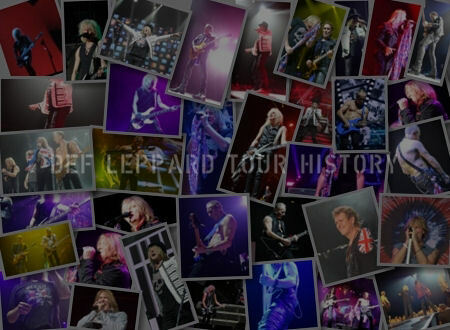 "Def Leppard is gearing up for a busy 2017, with touring slated to start in April and cover much of the year. 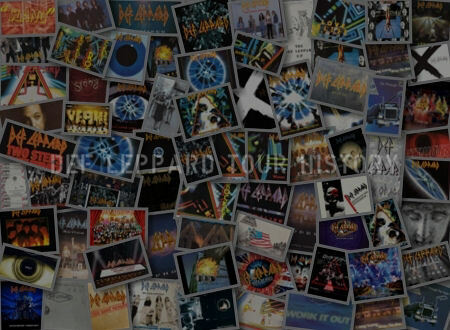 Next year also marks the 30th anniversary of the 12-times platinum Hysteria album, which Collen predicts will be commemorated in some fashion. "We do, like, seven songs off it anyway, but it'd be nice to throw the odd other one in, just another song, just give it a bit of celebration," he says. 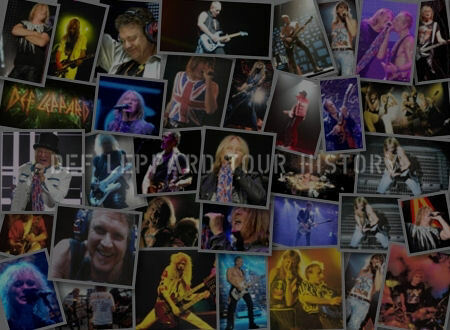 He also anticipates the group will be working on material for a new studio album to follow-up Def Leppard." 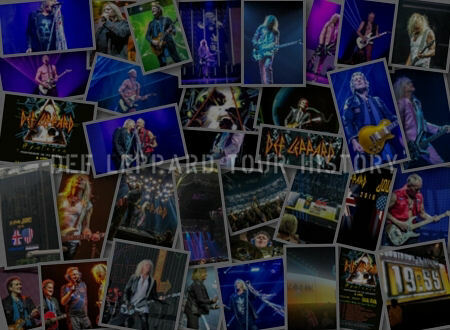 Def Leppard is planning its usual full-scale summer tour but has not yet announced dates or a touring partner. 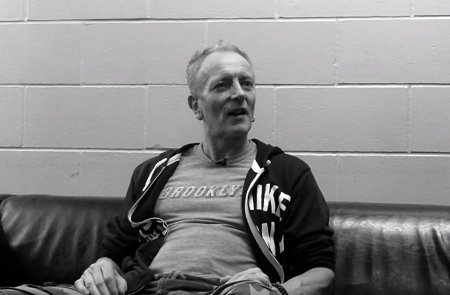 Phil Collen - "We kick off in April and hopefully we'll be getting some new music together during the tour and after as well. That's going to keep us going pretty much most of next year (2017) as well."